Here at House in Order we believe that it is vital for your property to stand out from the rest so you can sell the property on quickly? 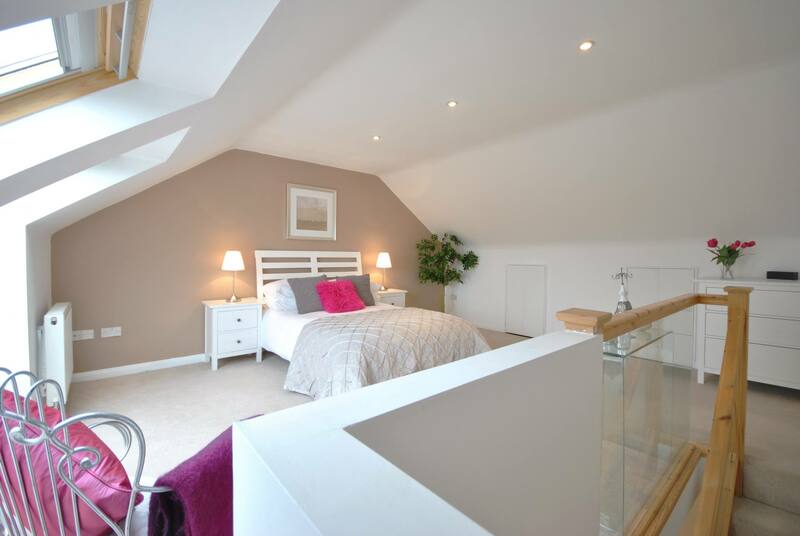 Our home staging service in London gives you the platform to achieve this at the best possible price. 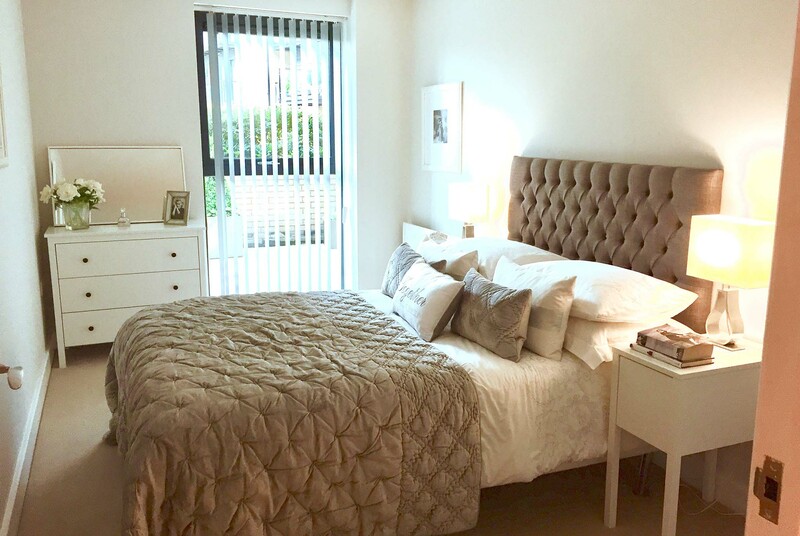 In the current market where buyers want to reduce the asking price, our home staging services can help you present your property at its best. With our vast experience in the industry, we understand that buyers make up their minds about a property within seconds of viewing it, which is why its pivotal to make a lasting impression. By helping you stage your home, we can take out the entire guesswork with our luxury home staging in London. We will give you valuable insights to help you present the house at its best, making it easier for you to achieve your desired selling price. Our experienced consultants at House in Order are skilled at highlighting the positive aspects of a property and minimising the negatives. From furniture rental services to room makeover services, we will do everything it takes to help you sell your property quickly at a profitable price. 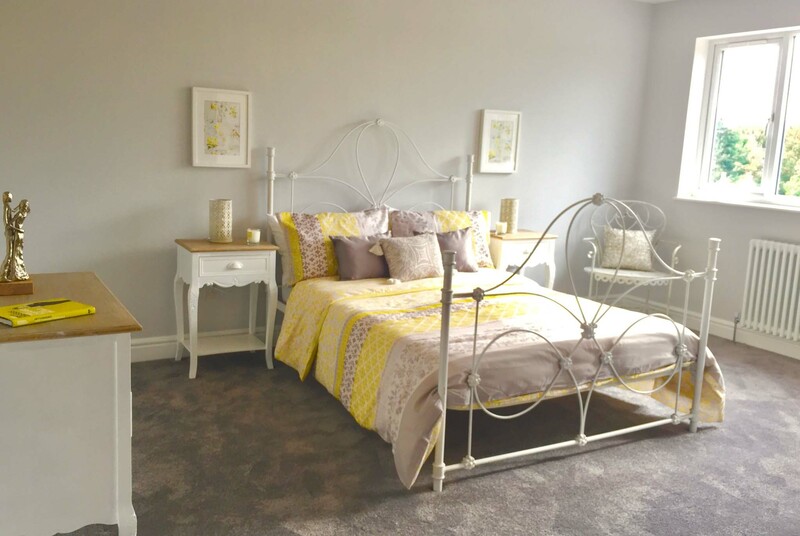 We understand that first impressions count and our experienced home staging team will transform your house into a beautiful, contemporary and appealing living space. 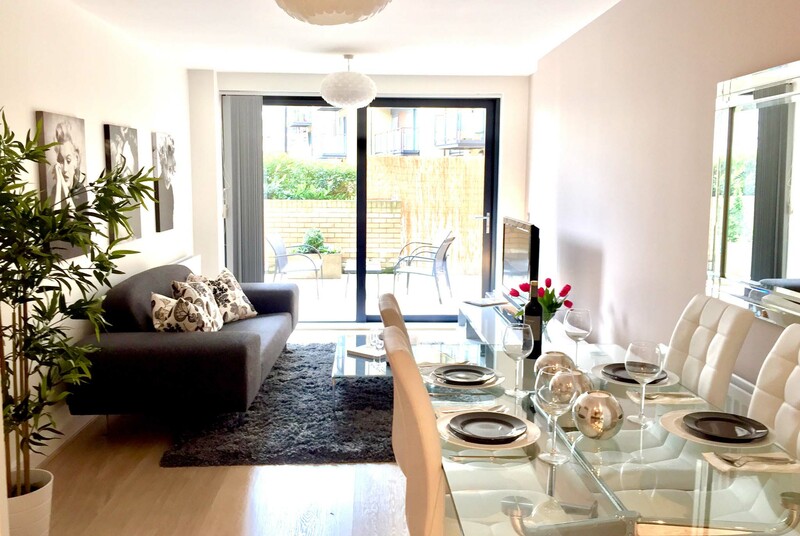 With the experience and knowledge of the House in Order team you can be assured of a spectacular home staging service in London at an affordable price. Remember; by making a small investment you will get attractive returns in the form of a quicker sale at a profitable asking price. The right presentation and small stylistic changes make all the difference in helping a property stand out from the rest. We gently guide our clients into detaching themselves from their home by helping them to depersonalise, de-clutter and mentally move out of the house. 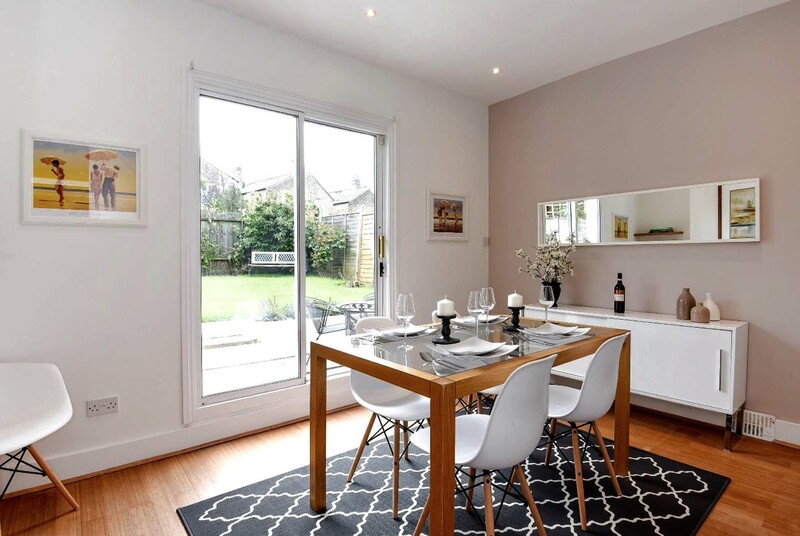 This allows potential buyers to visualise themselves living there, surrounded by their own furnishings. 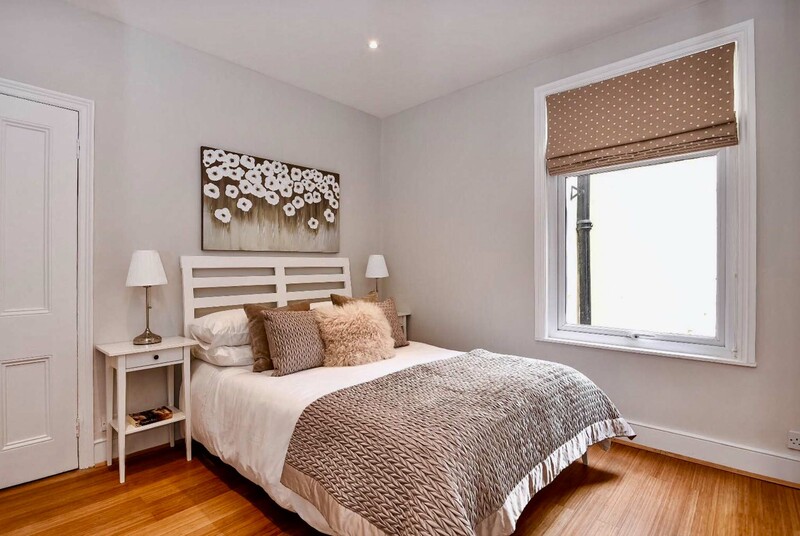 House In Order provides developers, builders and investors with a complete property staging service to give a “Wow Factor” to an empty shell. We will review your development and tailor the project for your target market, creating an aspirational home that buyers will want to own. Furniture can be rented or purchased and can include all soft furnishings and accessories. Making a property lighter and brighter by cleaning and decluttering is a key factor to a quick and successful sale. 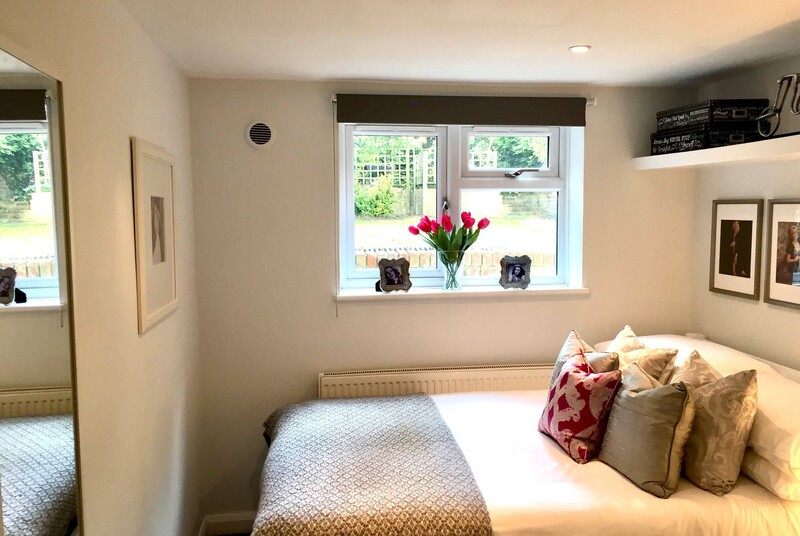 House In Order can help with decluttering, sourcing local storage facilities and organising professional cleaners to make your property look it’s best. This service is available throughout London. 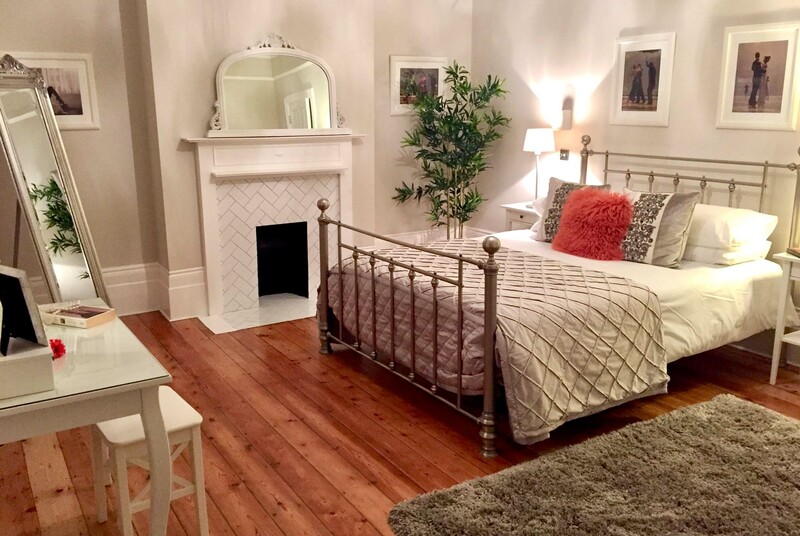 "We’ve been really impressed with House-In-Order! 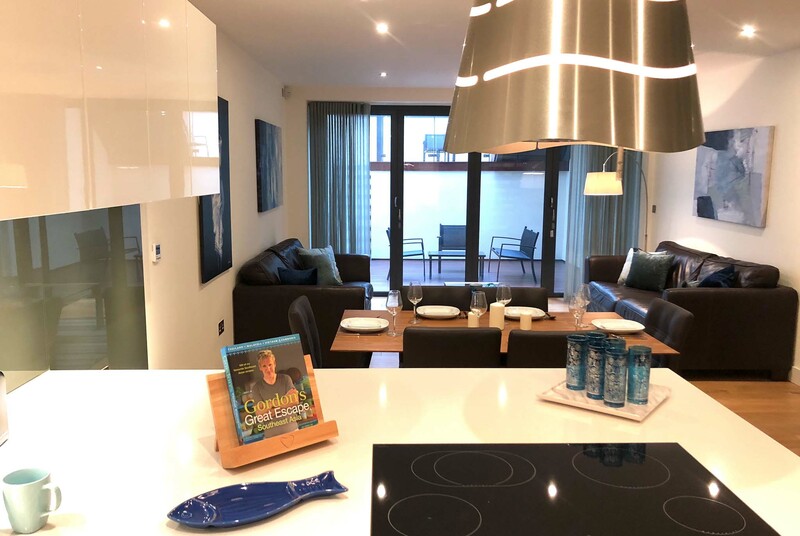 Trish has taken the time to personally visit each property to ensure each plan is bespoke and her pricing is competitive which has appealed to our vendors. We would gladly recommend House-In-Order any day... so long as they still have time for us!" "Dear Trish, I just wanted to write and thank you for all the work you put into transforming our house last week- it is really stunning and like a dream!! The new layout of the furniture in the living room has made such a difference, it feels cosy and inviting and the fireplace is so much more of a feature now it isn't covered in clutter! Best wishes." "I am writing to let you know how genuinely delighted we are that we chose 'House-In-Order' to help us sell our flat. After we had renovated it we thought it looked pretty good, but after you had done your magic it looked fantastic! It made such a difference and it helped us to achieve a sale price above our expectations. Great stuff. I'd be happy to recommend your service to everyone." 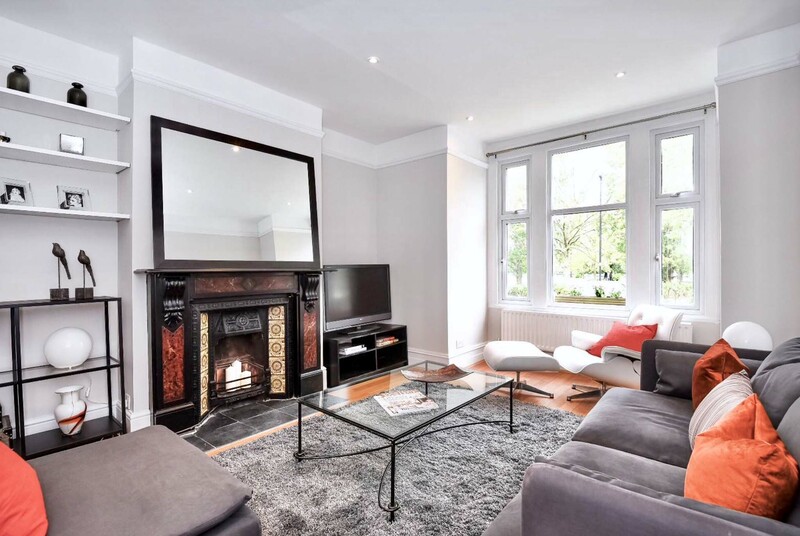 "After receiving very low offers on my flat, I decided to use House-In-Order to stage it. It looked stunning and sold immediately above the asking the asking price!" "After renovating a property, House In Order did their magic and it looked fantastic on the Open Day. It sold on the day to the highest bidder. I will continue to use them on all my projects."